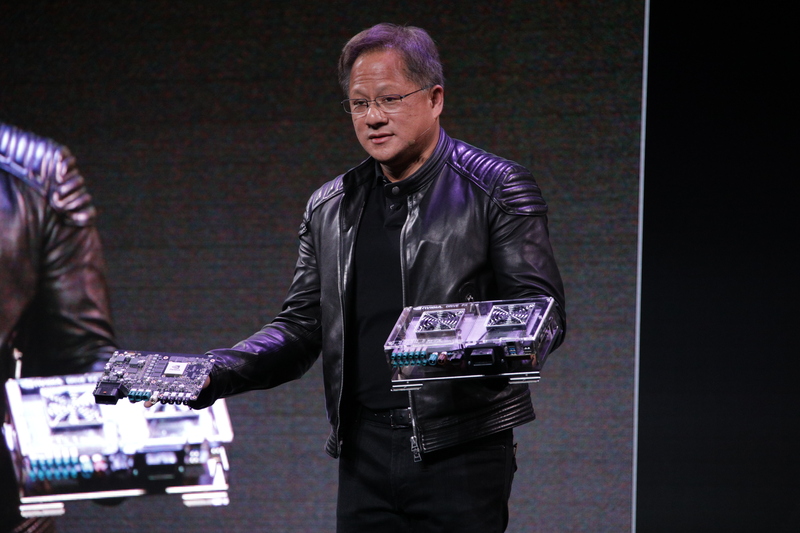 Nvidia revealed a lot of news about its Xavier autonomous machine intelligence processors at this year’s CES show in Las Vegas. The first production samples of the Xavier are now shipping out to customers, after being unveiled last year, and Nvidia also announced three new variants of its DRIVE AI platform, which are based around Xavier SoCs. 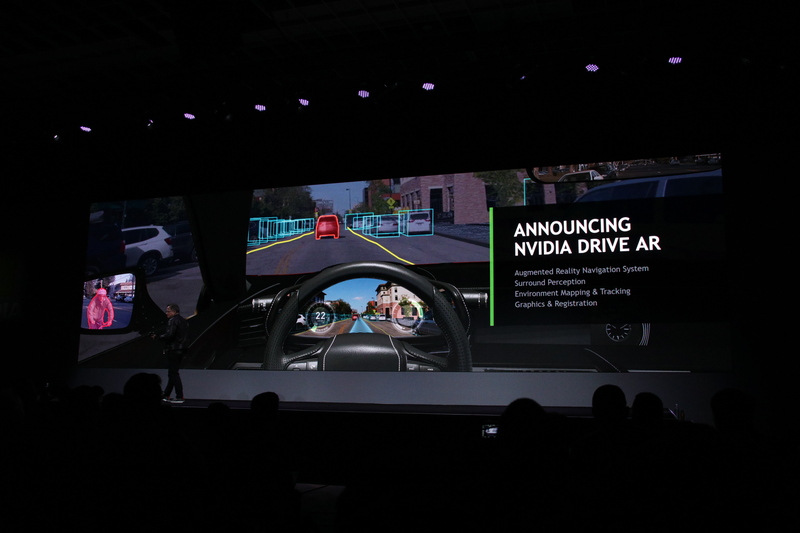 The new DRIVE AI offerings include one focused on putting augmented reality into vehicles, in ways that Nvidia says could enhance and transform the driving experience. The company’s automotive lead, Danny Shapiro, believes that just as AR has become an increasingly fundamental part of the smartphone experience, so too will it become natural and even essential in cars. DRIVE AR offers developers an SDK that will allow developers to build experiences that tap into computer vision, graphics and artificial intelligence capabilities to do things like overlay information about road conditions, points of interest and other real-world locations using interactive in-car displays. DRIVE IX, another of the three new platforms it’s unveiling based on Xavier, will make in-car AI assistants easier to build and deploy, with capabilities that incorporate both interior and exterior sensor data to interact not only with drivers, but also with passengers on the road. 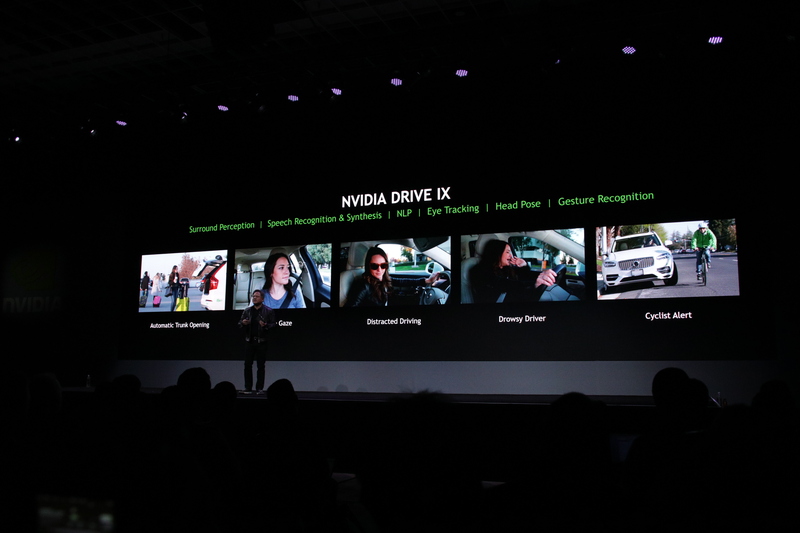 All automakers will likely eventually have their own proprietary Alexa built into vehicles, and Nvidia could be a big driving force behind making that happen with DRIVE IX. Nvidia’s last new DRIVE AI-based platform is actually a revision of its existing autonomous taxi brain, Pegasus. The new version of Pegasus improves on the previously revealed preproduction edition by comping two Xavier SoCs with two Nvidia GPUs into a package that’s roughly the size of a license plate – down from the trunk-filling physical footprint of the original. Nvidia is working with at least 25 customers on using Pegasus to power their self-driving robotaxi fleet, and it’s going to ship the first samples of Pegasus to a select group of those clients starting in the middle of this year. In total, over 320 partners are working with Nvidia on autonomous driving.